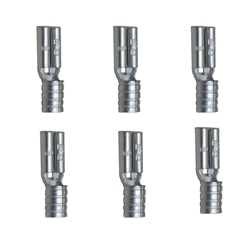 Superior Electric CE-2 Crimpable Closed End Connectors can also be called crimp caps, closed end connectors, pigtail connectors, or crimp connectors. By whatever name, closed end connectors provide a quick and easy connection of wires. 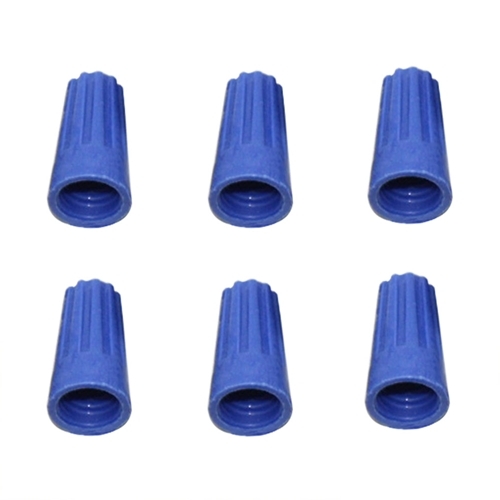 Superior Electric CE-5 Crimpable Closed End Connectors can also be called crimp caps, closed end connectors, pigtail connectors, or crimp connectors. 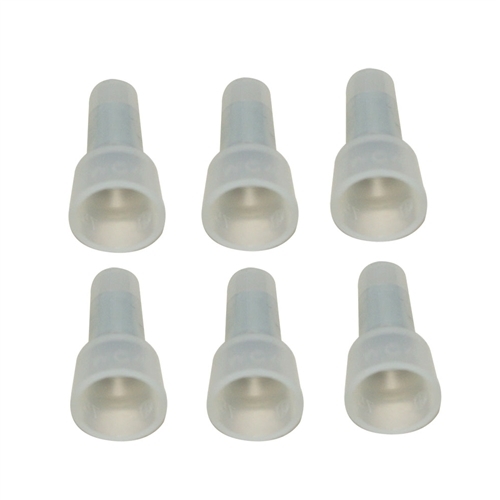 By whatever name, closed end connectors provide a quick and easy connection of wires. 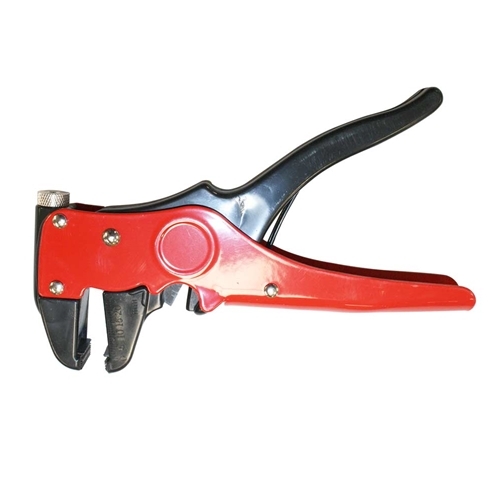 Superior Electric CR3 Professional quality Wire stripper with tension adjuster. Superior Electric CR3 Wire Stripper is a handy invention for removing insulation from electrical wire. 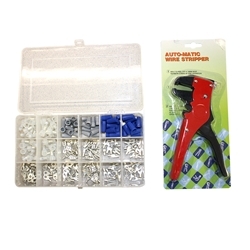 Jaws adjust automatically to wire size. Pincer pulls insulation off with one hand-squeeze. Steel and PVC construction. Lightweight and simple to us. Superior ElectricCR3Professional quality Wire stripper with tension adjuster. 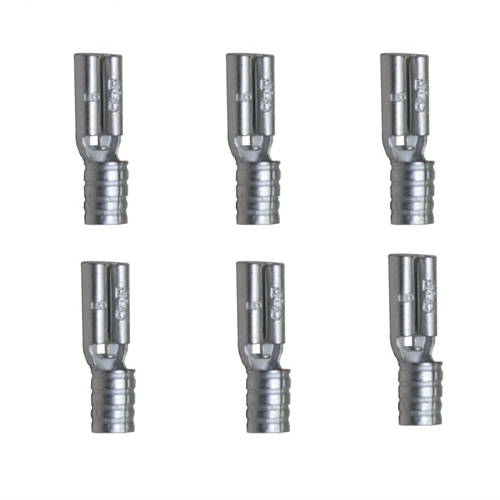 Superior Electric D28 Female Push-On Connector 16-14 AWG. Specifically designed to allow for a quick and easy way to connect and disconnect wires. 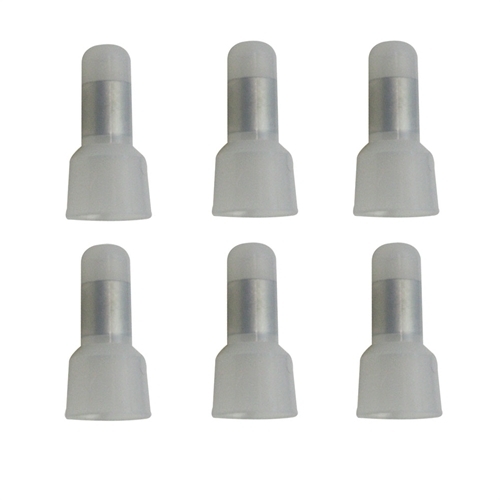 Brass Tinned, high quality terminals, also known as female disconnects, female push on connectors, female slide on terminals, and female connectors. By whatever name, it does the job the easiest way. 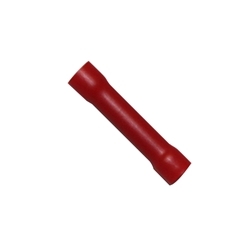 Superior Electric D63 Female Push-On Connector 16-14 AWG. 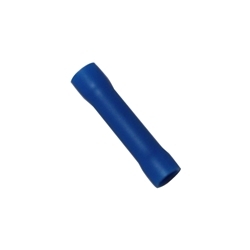 Specifically designed to allow for a quick and easy way to connect and disconnect wires. 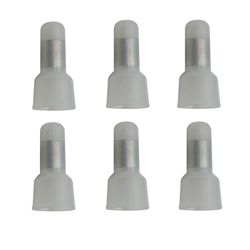 Brass Tinned, high quality terminals, also known as female disconnects, female push on connectors, female slide on terminals, and female connectors. By whatever name, it does the job the easiest way. Superior Electric DR41 Copper Tinned Bare Ring Terminal 22-16 AWG. Superior Electric DR41 Ring terminals or eyelet terminals are used for termination of wires, our ring terminals are made from pure electrolytic copper. Butted seam-construction prevents our ring terminals from splitting under maximum pressure. Superior Electric DR42 Bare Ring Terminal. These are made from pure electrolytic copper, which means it has undergone refining and purification at the highest level. 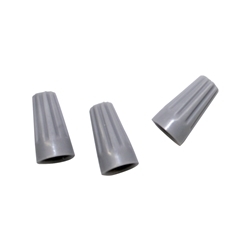 Butted seam-construction prevents our ring terminals from splitting under maximum pressure. 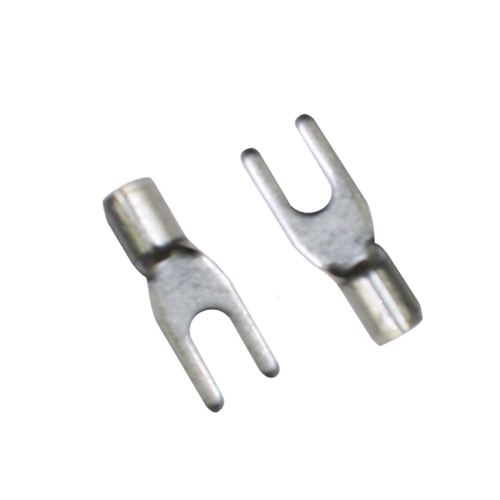 Ring terminals, also known as eyelet terminals, are used for termination of wires. Superior Electric E1 Wire Nuts can also be called twist wire connectors, twist nuts, or wire twist nuts. Whichever, their tight, square-wire spring makes quick, secure connections for positive continuity. 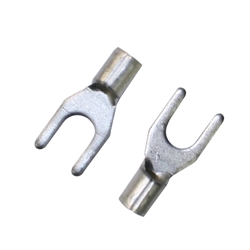 Superior Electric E2 Wire Nuts can also be called twist wire connectors, twist nuts, or wire twist nuts. 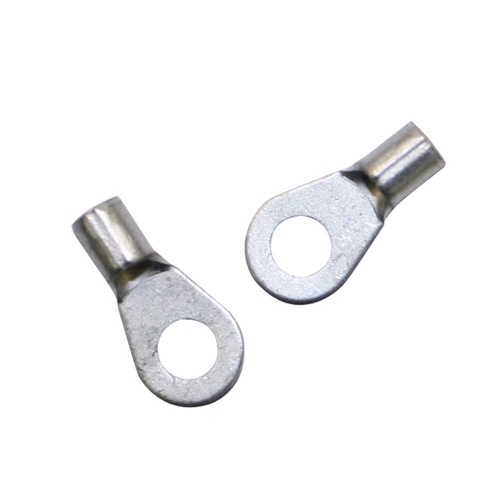 Whichever, their tight, square-wire spring makes quick, secure connections for positive continuity. 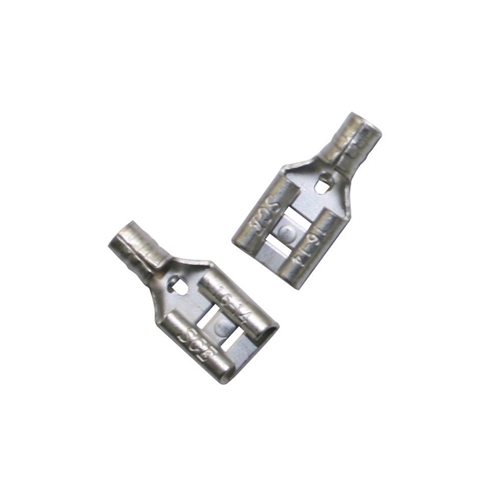 Superior Electric Y23 Spade Terminals are also called snap spades, spring spades, locking spade terminals, or fork terminals. By whatever name, our locking spade terminals allow for easy attachment and removal from connections. 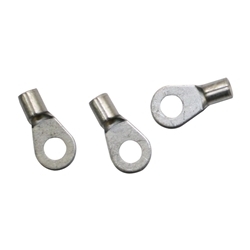 Superior Electric Y24 Spade Terminals are also called snap spades, spring spades, locking spade terminals, or fork terminals. 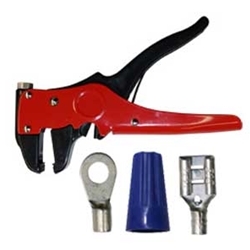 By whatever name, our locking spade terminals allow for easy attachment and removal from connections.